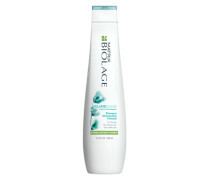 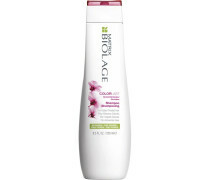 This luxurious formula gently cleanses colour-treated hair. 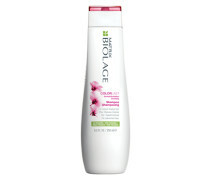 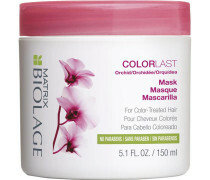 Matrix Biolage Colorlast Shampoo helps preserve the colour vibrancy of colour-treated hair and helps leave it feeling petal-soft. 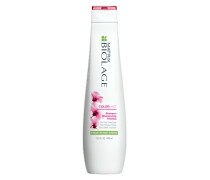 Haupteigenschaften: - Enriched with Orchid extract. 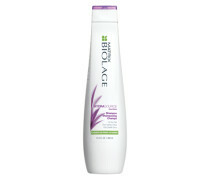 - Ohne Parabene. 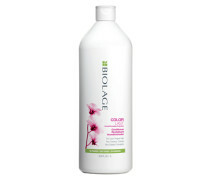 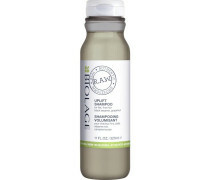 - Nourishes and protects to help maintain the depth, tone, and shine of colour-treated hair. 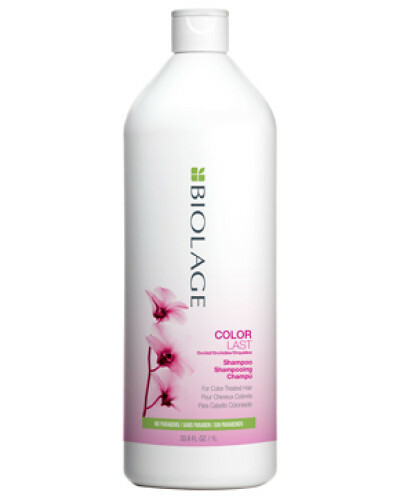 - Gently cleanses to help preserve colour vibrancy, leaving hair feeling petal-soft and looking naturally shiny.. Lieferkosten : 5.95 EUR.. Am Tag der Bestellung.